Offer can be availed any number of times by customers. Offer – 50% discount on First 3 orders. 10% discount and additional 10% cashback on multiple orders. 10% discount on every order & 10% cashback on every order. Max discount per order Rs. 75. 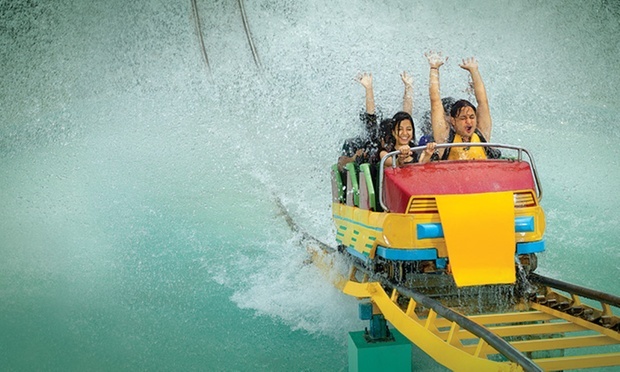 Discount can be availed multiple times. Cashback would be valid for 4 orders (Up to a max of Rs.75). Cashback will be credited into your PhonePe wallet within 24 hours of successful completion of the transaction. User who pays via Wallet, PhonePe linked BHIM UPI ID & Cards is eligible for cashback. Refunded amount less of cashback will be credited to the PhonePe wallet and will continue to be withdraw-able to your bank account. Cashback can be used for recharges, bill payments and payments on PhonePe partner platforms/stores. Cashback cannot be withdrawn to any linked bank account or transferred to other customers. In case the PhonePe wallet limit for the month has been reached, the cashback will be credited on the first business day of the next month. Refunds would be processed on a pro-rata basis. Any cashback related queries should be raised within 30 days post a successful transaction. This offer might not be clubbed with any offer made available to you by an issuer of any Debit Card or Credit Card or any bank for ordering on Foodpanda. Offer – Get 20% Mobikwik SuperCash @ foodpanda! Maximum MobiKwik SuperCash is Rs. 75. Offer valid for 4 orders per user during the offer period. No SuperCash code is required to avail the offer SuperCash will be directly credited to the user’s MobiKwik wallet within 24 hours. 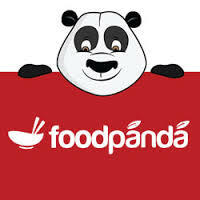 TERMS AND CONDITIONS: Get 20% SuperCash @ foodpanda! Maximum MobiKwik SuperCash is Rs. 75. Offer valid for 4 orders per user during the offer period. No SuperCash code is required to avail the offer SuperCash will be directly credited to the user’s MobiKwik wallet within 24 hours. Foodpanda is India’s largest online food ordering platform. In 2012, foodpanda India started its journey with an aim to make ordering food from restaurants more versatile for users. The traditional calling a restaurant to order food is a hassle. Easy to use website and smartphone app, makes it simple for anyone to place an online order from their favorite restaurant in just few minutes. foodpanda’s service is available in over 100 cities with 1000s of restaurants, making it one of the most versatile home delivery services in India.